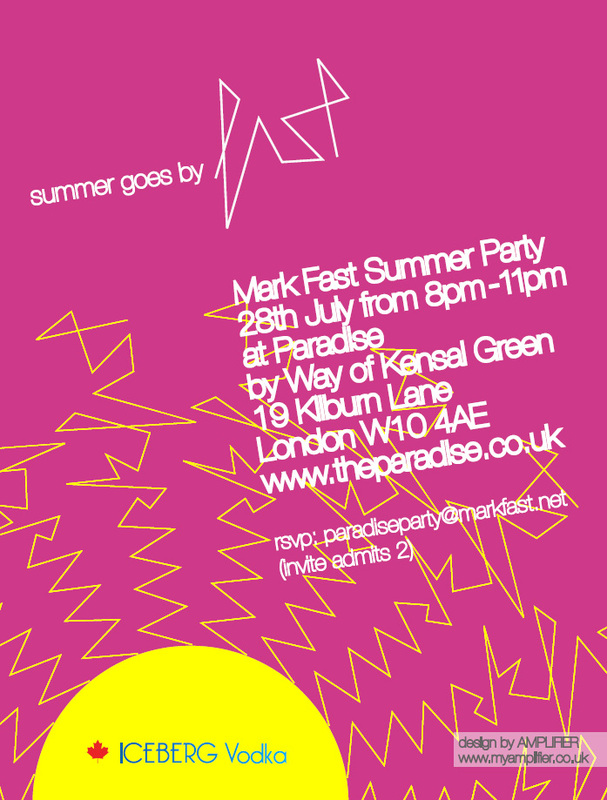 Last night I went to the super duper knitwear designer Mark Fast's Summer Goes By FAST party at Paradise by way of Kensal Green. Brazilian model Ana Araujo (Ronnie Wood’s done extremely well for himself there…) was in a white tux jacket with cigarette pants, Jade Parfitt was in the designer's short black leather dress and Paloma Faith, Zara Martin and Peaches Geldof all wore Mark Fast too. 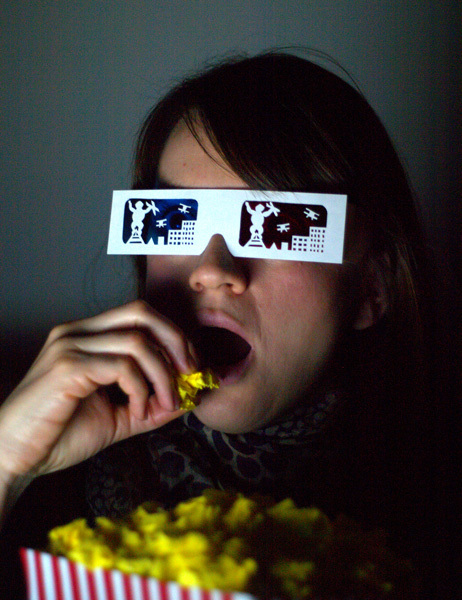 Woop Studios is a fantastic new online gallery from Miraphora Mina, Eduardo Lima, Harriet Logan and Mark Faulkner, who were united by a love of words and images. Having spent the last decade working in graphic design on the Harry Potter franchise, the group are continuing to target da kids with their colourful first collection. The original limited edition prints combine the alphabet with graphic design with a focus on education and learning, making perfect gifts for typography aficionados, print fans and children alike. Each print comes with ten facts about the animal depicted - educational for kids and cool for design-conscious parents, what's not to like? 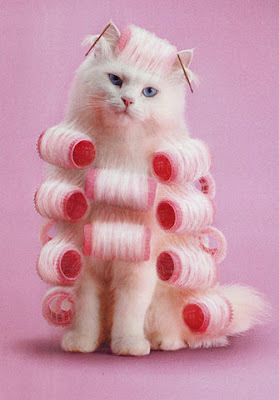 Courtesy of Vogue Paris last month. Elle est si belle! 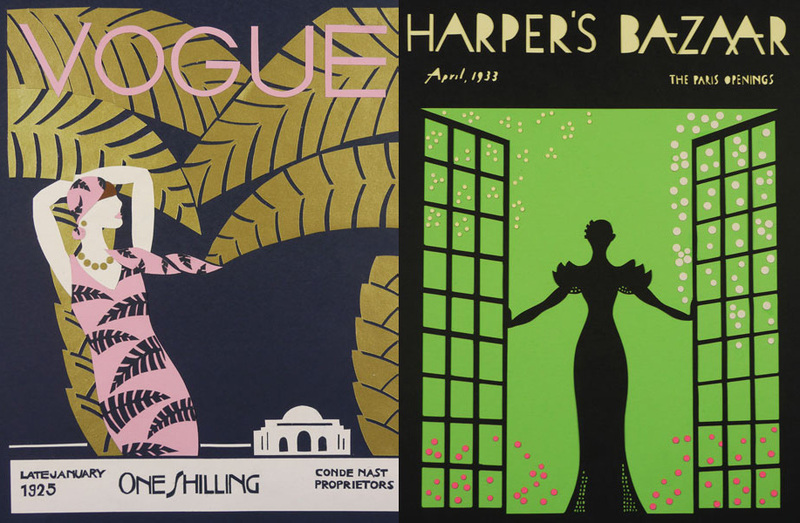 Inspired by the wonderful Rob Ryan, Brighton-based illustrator Lou Taylor started making papercuts and is involved with a fantastic project recreating illustrated Vogue and Harper's Bazaar magazine covers from the 1920s and 1930s. Warehouse just sent an email out featuring these four fabulous outfits from their upcoming AW11 collection. I bought these three large Marrakesh tealight holders, £14.95 and six Morrocan tealight holders, £17.95 from Dwell recently. 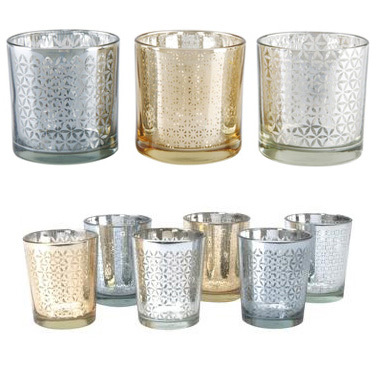 The pretty Morrocan-inspired gilded glass votives are decorated with an intricate pattern in different metallic shades to go in any room. The shape protects the candle flame from draughts, making them perfect for outdoor use too. I like tying my coloured glass lanterns and jam jar candles with string to the railings on my terrace and I can picture these with ivy leaves running in between them, twinkling nestled amongst flowers in plantpots. You can be really creative with outdoor lighting - experiment with fairy lights/ solar lamps, spotlights/ uplighters, wood-buring stoves/ fire pits, tealights/ lanterns and even BBQ light - to turn your garden into an extra room for when it's dark. 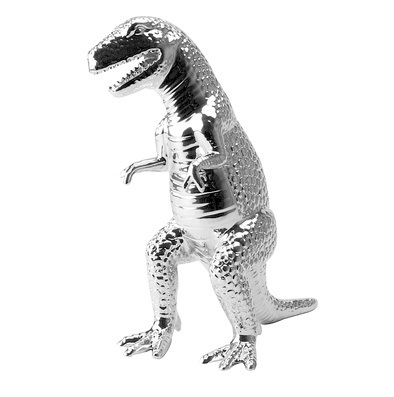 Following on from the metallics theme, I also inexplicably bought this Tyrannosaurus Rex, £24.95. Obviously there's no need for anyone to have a 25cm tall dinosaur ornament in their house, but there are NO REGRETS HERE, THANKS VERY MUCH. Unlike the multi-purpose indoors/ outdoors candles, this bad boy will be staying inside guarding my flat from baddies and captivating people. 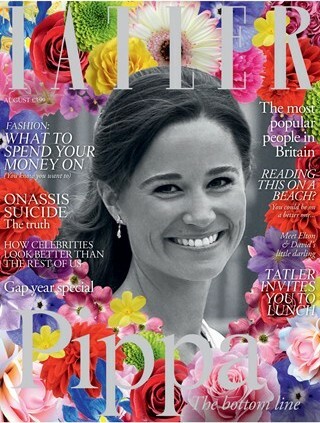 Blimey, this is the most un-Tatler cover ever - using a wedding photo from April and adding floral decoupage? 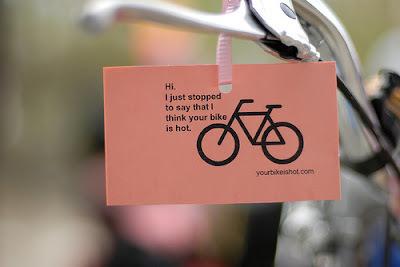 It's so "here's one I made earlier" crafty! Pippa Middleton lands her first magazine cover with a black and white photo of the maid of honour surrounded by oversaturated colourful flowers and it's already grabbing as much media attention as her derrière during the royal wedding. As the Duchess of Cambridge continues her tour of north America with Prince William, her younger sister continues to rack up the column inches. Back in 2008, Kate Middleton's bridesmaid sister was named Britain’s most eligible person by the society magazine and I'm sure, after the response from this issue, it won't be the last time she graces its cover. When trawling the shops and department stores a few months ago to find a bridesmaid dress for my brother's wedding (next month *SCREAM*), I came across this raspberry Print Contrast Strap Prom Dress from Oasis, which is now in the sale. The nipped waist and 50s flared prom shape is similar to the Louis Vuitton AW10 collection and indeed not dissimilar to Primark's rip off 'LV-look' dress, but updated in fresher colours and a bolder pattern. 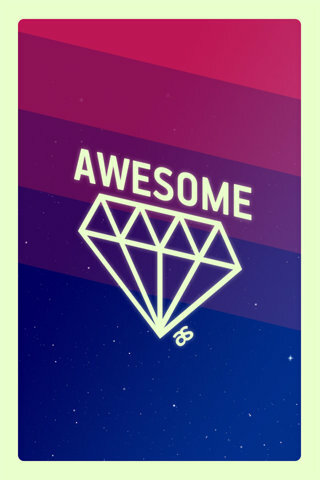 It was £75 but now it's down to £50, so I really should give it a go. Besides, I haven't bought anything from Oasis since this Rosalind Prom Dress aaaaages ago, so my wardrobe could do with a little summery Oasis update. Another nice sale item is this Colour Block Kimono Dress, which was £60 down to £40. I don't normally embrace the loose, 70s style but I like the elegant fluted bracelet-length sleeves, bright turquoise colour and simple slash neck. Here are two of my favourite shots of Rafael Nadal, from his first Armani shoot which was emblazoned on the side of the majority of London buses in January. There has since been a second batch of shots of Nadal and Megan Fox photos as the new spokesmodels/ faces/ bodies of Armani Jeans and Emporio Armani underwear in March, but these two photos are the best.